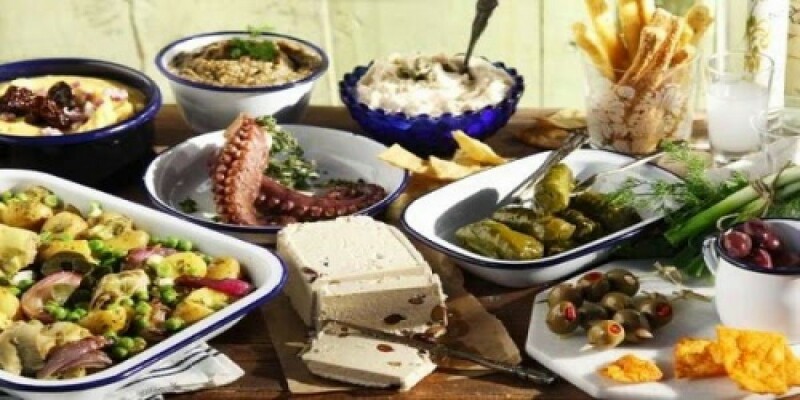 Why is the Mediterranean diet considered to be one of the healthiest ways of eating? Typically, the Mediterranean diet consists of lots of pulses, vegetables, fruits and wholegrain products. It also includes a lot of fish, dairy products and white meat. The combination of these ingredients with a healthy amount of natural olive oil which is a monounsaturated fat is what makes the ideal combination for a healthy diet. 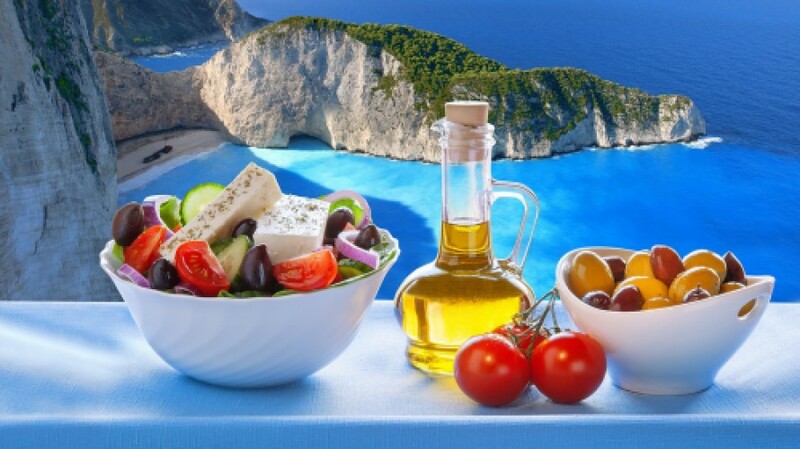 Mediterranean Diet; Health Benefits , Fresh , Seasonal , Virgin Olive oil , Wholegrain foods.